The Xiaomi Redmi Note 6 Pro relies on a lot of software trickery, but we put the camera to test and it certainly looks impressive. The Redmi Note 6 Pro (first impressions) is slated to launch in India on November 22 replacing Xiaomi’s best-selling Redmi Note 5 Pro. Arriving barely eight months later, the Redmi Note 6 Pro isn’t really that big of an upgrade in terms of the spec-sheet. The same Snapdragon 636 SoC powers both the Note 6 Pro and the Redmi Note 5 Pro, and this one too will be offered in 4GB and 6GB RAM variants with 64GB storage. Despite that, after playing around the phone for around a week, it’s easy to say the Note 6 Pro is a better phone than its predecessor. The camera, for one, has improved by a lot and we have camera samples to show the improvement. 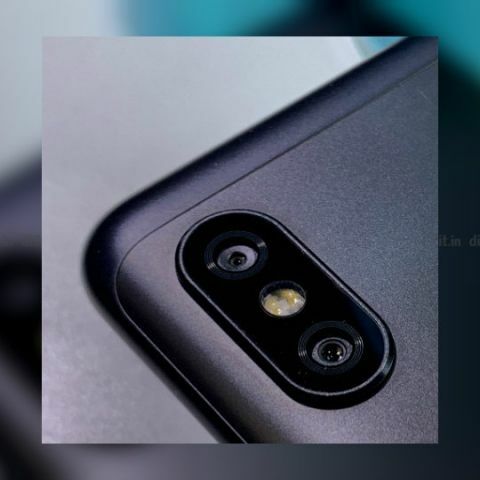 The Redmi Note 6 Pro relies on a 12+5MP dual camera unit on the back. It’s the same resolution as its predecessor, but the camera has a wider f/1.9 aperture along with larger 1.4um pixels. A wider aperture and larger pixels both contribute to the camera absorbing more light and as a result, that should ideally lead to better photos. Since the size of the pixels are larger on the Redmi Note 6 Pro even when the number of pixels are the same as the Redmi Note 5 Pro, it’s fair to assume the phone is using a larger sensor as well, although Xiaomi didn’t disclose what sensor the phone is using. On the front, there’s now a rather wide notch cut-out into the display. It’s purpose is to house a 20+2MP dual camera unit for better selfies. 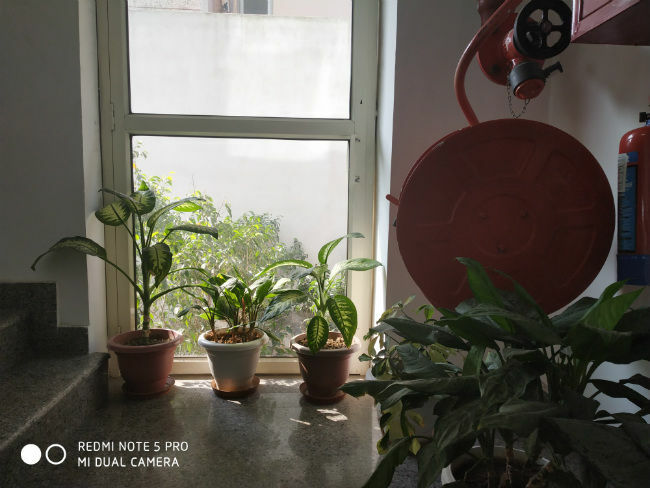 Furthermore, Xiaomi has infused the camera of the Redmi Note 6 Pro with new software-based features. There’s AI scene recognition that debuted in the Poco F1 which can recognise up to 32 different scenes. With the feature turned on, the AI icon in the camera app changes to show the scene it has recognised. If you’re shooting greenery, the icon turns into a leaf or if you’re shooting buildings, the icon shows the same. Apart from changing icons, the camera is also adjusting the contrast, saturation and even boosting the colours, sometimes making the photos look a tad too artificial. Portrait mode too has been done to death, and the Redmi Note 6 Pro tries to do something new with it. Cue Dynamic Bokehs, a feature that really left me impressed for its sheer novelty. Although, I doubt I would be using it too much, but you can add ‘spaced-out’ animations to the blurred background and post it either as a static JPG or a GIF on social media. You can also control the amount of depth of field in a portrait shot, and play around with studio lighting. These three feature present in live-preview. The Redmi Note 6 Pro can take visibly better photos than its predecessor. The image processing seems to be better with more vibrant colours. It’s also quite sharp, similar to what we saw on the Poco F1. 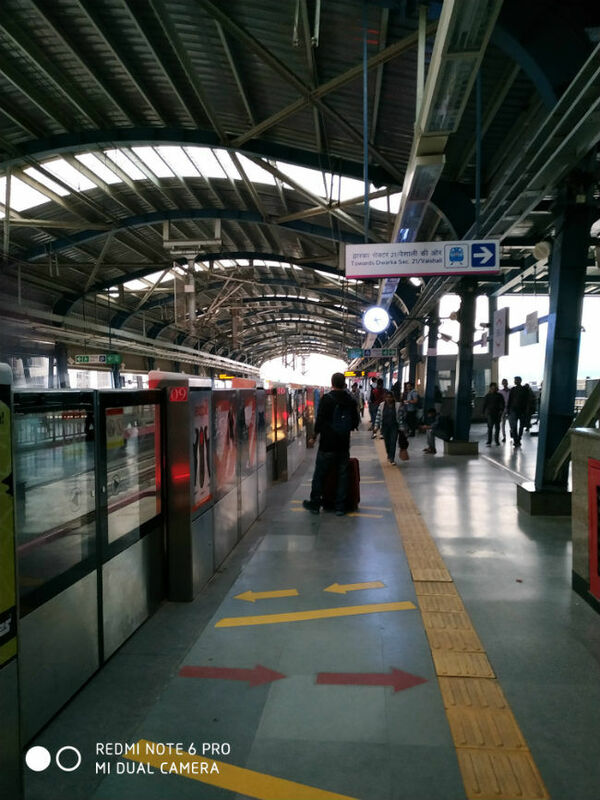 The AI-mode in this case works to recognise scenes like buildings, greenery, flowers, etc. And they also look quite good, although the white balance seems to be on the warmer side. However, when the light source is too strong, highlight clipping is seen. The AI Mode interestingly, doesn't tweak the shutter speed or ISO, it simply enhances the colours in post-production and in this case, it managed to recover some details in the shadows. 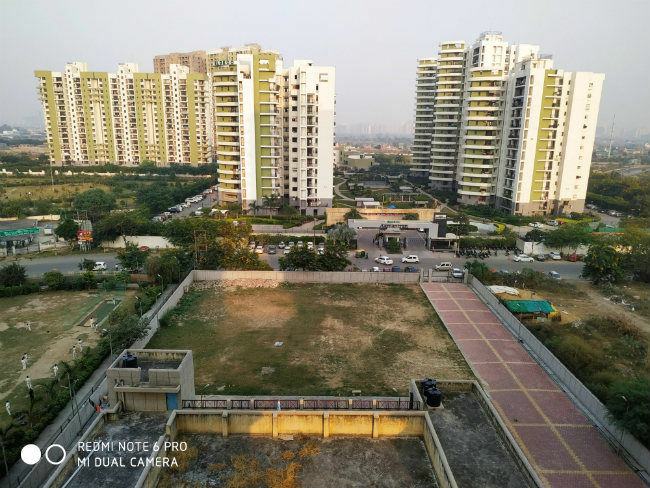 The photos from the Redmi Note 5 Pro, in comparison, look a little washed out and not so vibrant. 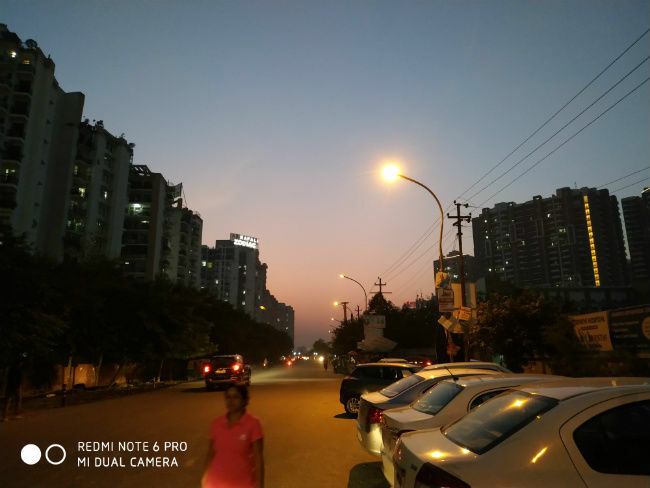 Clearly, the Redmi Note 6 Pro manages to capture more light thanks to a higher pixel pitch, but the ISP in the background also works to enhance the saturation and contrast. 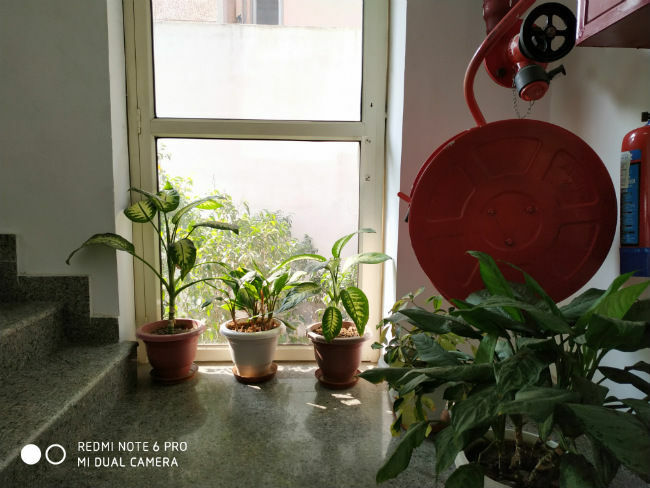 Indoors, the Redmi Note 6 Pro’s camera is equally sharp and vibrant, sometimes a tad too much. It also handles light sources better than the Redmi Note 5 Pro. Areas around a lamp or a bulb are not overexposed even when you’re metering away from it. 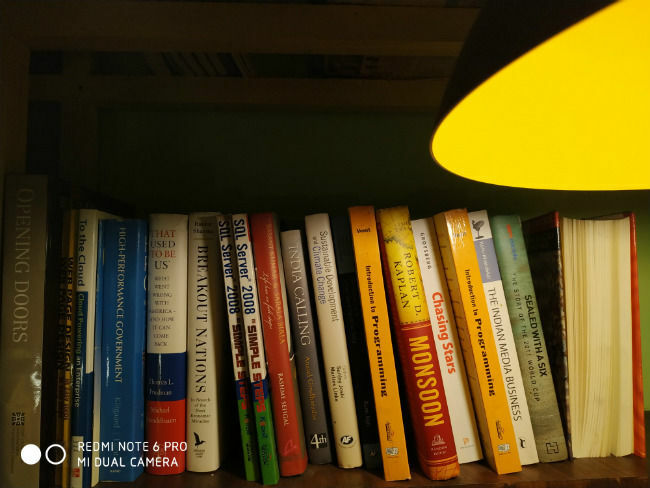 The same can’t be said of the Redmi Note 5 Pro where the light from the lamp bled into the rest of the frame and rendered it unusable. The AI-mode, in this case, failed to recognise the scene I was shooting and there was no change whatsoever with the mode turned on and off. The camera couldn’t recognise I was shooting books or a room with warm light. If it did, maybe the camera could have adjusted the white balance to make it less warmer. I was quite impressed with the dynamic range of the cameras as well. The staircase in the photo was brightly lit by natural light, but even then, the camera managed to get the details of the roof above it with high clarity. 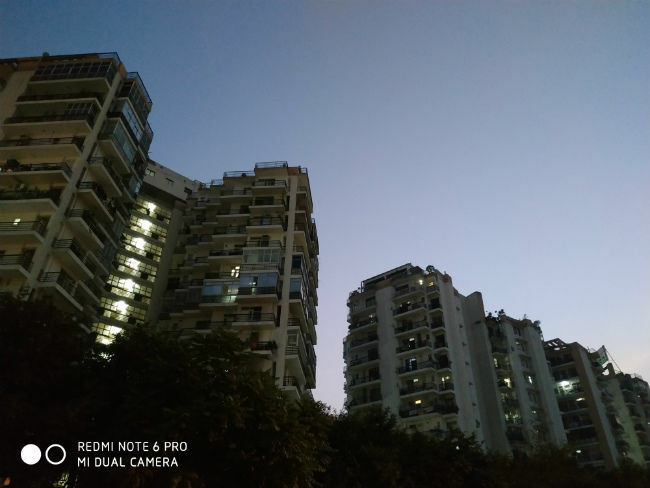 The Xiaomi Mi A2 is the best in taking low-light photos in the mid-range segment, and while the Redmi Note 6 Pro doesn’t quite match up to that quality, it did leave me mildly surprised. 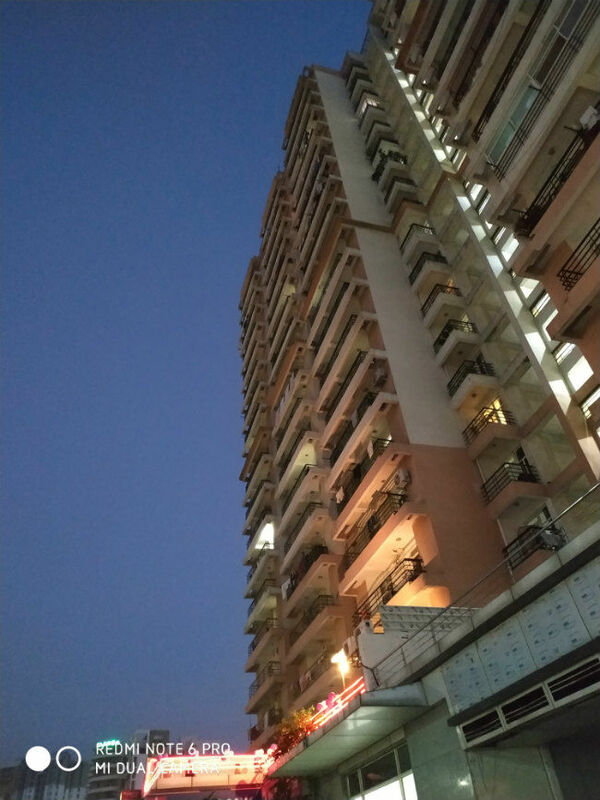 Photos taken at dusk had a pleasant hue of orange and blue while the lights on the buildings were also discernible. The details like the name of the building aren’t all that clear though. There is also a pro-mode that allows you to play around with the ISO and the shutter-speed, but in this case, any ISO setting above 1600 will introduce more noise than details. The AI-mode did recognise what I was shooting even when the light was poor, but there was hardly any change (or improvement) in the photo with the mode turned on. This is where Xiaomi has introduced a couple of new features. 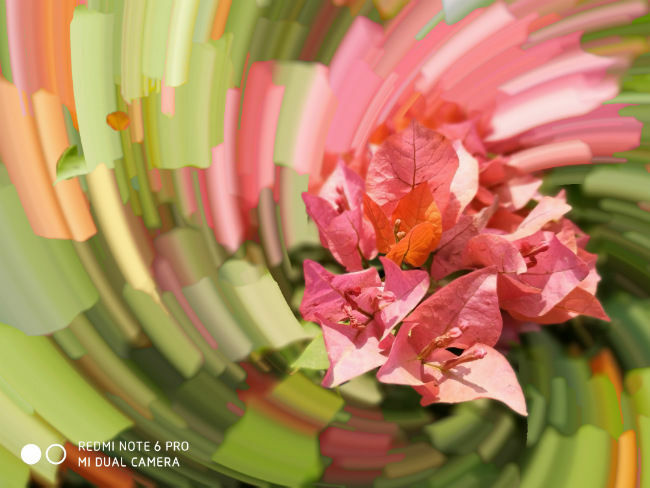 The background blur is assisted by the 5MP secondary sensor which calculates the depth of field in the frame. We put a finger on the secondary camera to check if it indeed is using a second lens and in fact, it is. But then, Xiaomi is also using software to enhance the bokehs. After you’ve taken a portrait photo, you can go to the gallery and adjust the amount of blur in the photo. It’s nowhere close to what you can do on the Galaxy Note 9 or even the new iPhones, but it does work well enough for the segment it is operating in. What interested me most was the Dynamic Bokehs which basically animate the background blur. There are quite a few options to play with, and you can save the animated bokehs either as standalone images or videos. The Redmi Note 6 Pro features a 20+2MP dual camera sensor on the front. While the 2MP secondary camera is used for depth sensing, the primary 20MP sensor can bin four pixels into one super-pixels. The pixel size on the front camera is 0.9um. By binning four pixels into one, the sensor creates five 3.6um pixels to capture more information when light around the subject is poor. 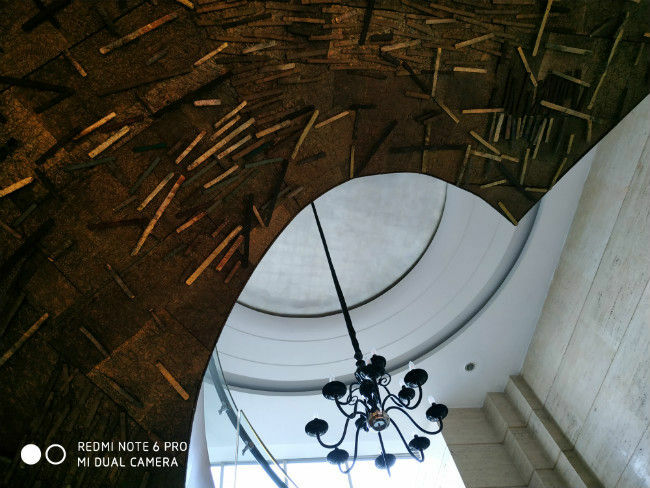 It’s something we have seen the Redmi Y2’s front camera do, and the results are sometimes better. Furthermore, AI scene recognition can determine 12 scenes through the front camera and there’s portrait mode. But you can’t adjust the depth or apply dynamic bokehs on photos taken from the front camera. 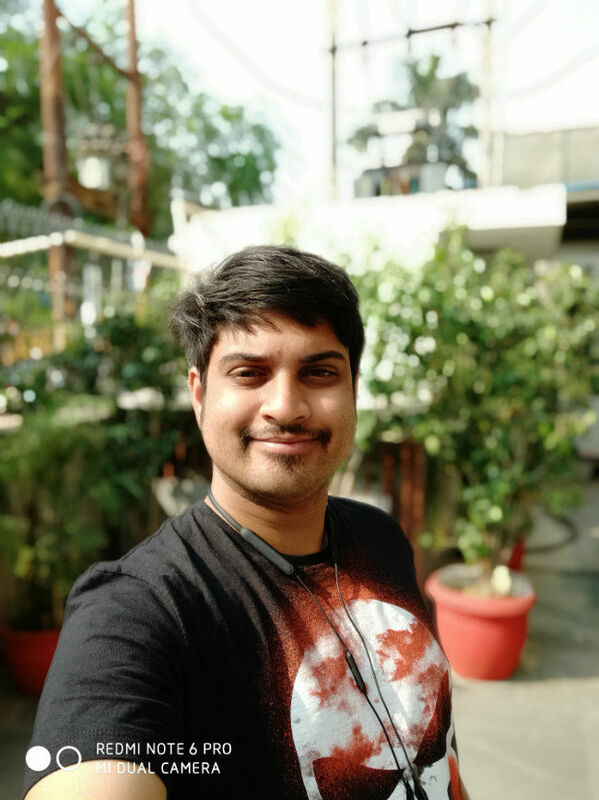 The difference, at least in broad daylight, is negligible from the Redmi Note 5 Pro’s front camera selfies. The camera on the Redmi Note 6 Pro seems to be better in most cases, than it’s predecessors. 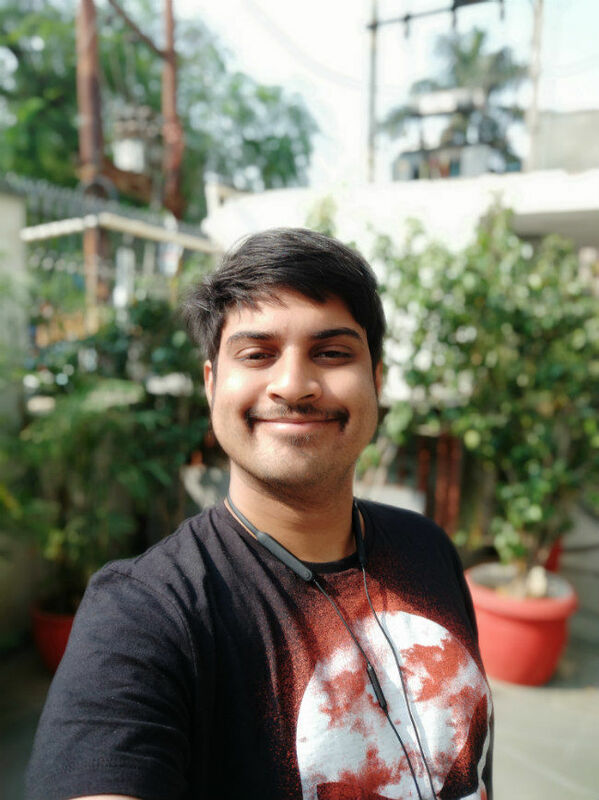 But in these 8 months, a lot of other mid-range phones have entered the market and we are presently testing the Redmi Note 6 Pro’s camera against others like the Realme 2 Pro and the Mi A2 for the in-depth review. While we’re not explicitly giving out a verdict on the Redmi Note 6 Pro’s camera, safe to say, it left us quite impressed.